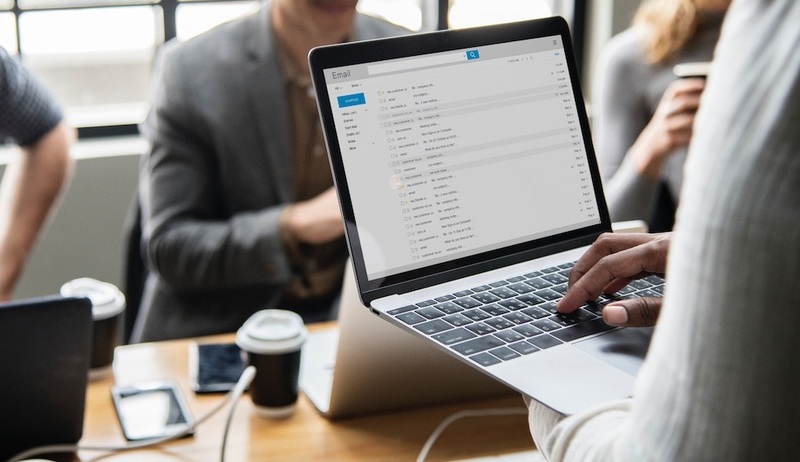 Your email list is one of your biggest opportunities to connect with, provide value to, and nurture an audience of ideal customers and prospects. Over time, as you build this “know, like and trust” relationship with the people who have opted into your email list, they will be more likely to make investments in the products or services that you provide. Understanding the power of email copy is crucial, whether you intend to draft these updates yourself or rely on an outsourced professional such as a copy writer to do it. People today are overwhelmed with information and being inundated with data constantly means that people are choosier than ever when deciding about what emails to read. Your subject line has to be not only enticing, but accurate as far as the information provided inside the email. Perhaps more effort should go into the selection of the appropriate subject line than any other aspect of your copy because it is the gate through which every reader must pass and make the decision that what is inside sounds so enticing that they can’t afford to pass it up. Speaking to someone over email is a lot like a casual conversation between friends. Whereas materials on your blog or other professional communications call for accurate punctuation and use of capitals, email typically only requires capitalizing the first word of each sentence in the subject lines and in sub-headers. This helps the conversation feel more casual and more as if the message you are sending is a communication to a friend or someone you know well. There are many different ways to leverage the power of email marketing to your benefit, but all of them rely on you to be authentic and to share actual insight or stories. Some of the email marketing copy I have sent that has been most effective has directly identified with the target audience's problem at the point in time they opened it. Many of these people will comment, “It felt as though you are speaking directly to me.” This is because the email is written carefully with the audiences' pain point in mind. Case studies provide a great opportunity to do this because you don’t dwell only on the negative, but also present a powerful narrative about how your product, service or different approach address the problem and hit the customer exactly where they were at. Sending an email once a month simply won’t have the same powerful impact as if you made an effort to send an email every week or every other week. It takes a long time for an audience to feel comfortable trusting you and feeling as though they know you through the emails you sent. This means that it might be better to do shorter targeted emails that are delivered on a more consistent basis so that people can come to expect it from you. Weekly emailing is recommended, and some people email as much as five or seven times per week. You certainly don’t have to commit to sending out an email message every day to see some of the benefits of consistent email marketing.